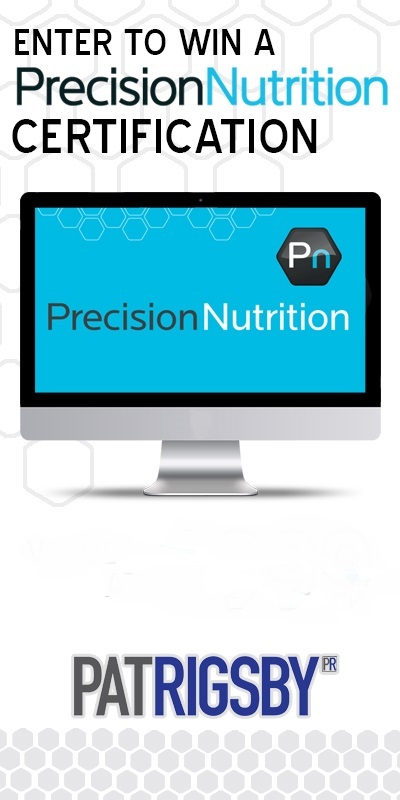 Enter To Win A Precision Nutrition Certification! All you need to do is provide your name and email and you’ll be entered to win the best nutrition certification on the market. Share with your fellow trainers and coaches and you’ll get more entries! The contest ends on Friday, November 4th so enter today!